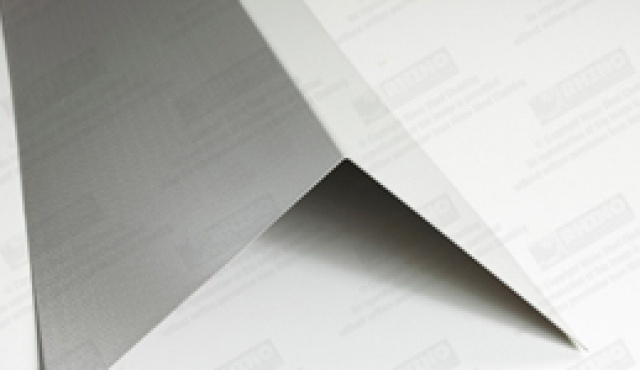 Flashings are used to protect the edges of roofs and walls. 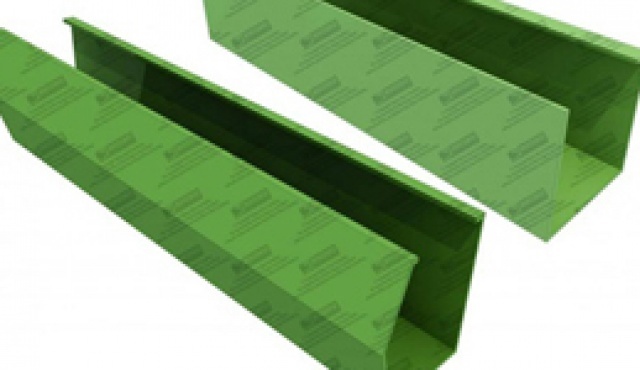 Our galvanised steel industrial guttering systems are capable of handling heavy down pours so you can be sure that your building is weather proof at all times. 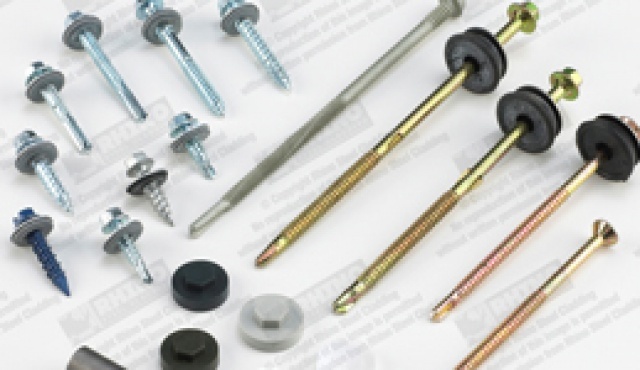 We supply a high quality range of self drilling tek screws which make easy work of fitting sheets to timber, heavy or light metal and concrete. 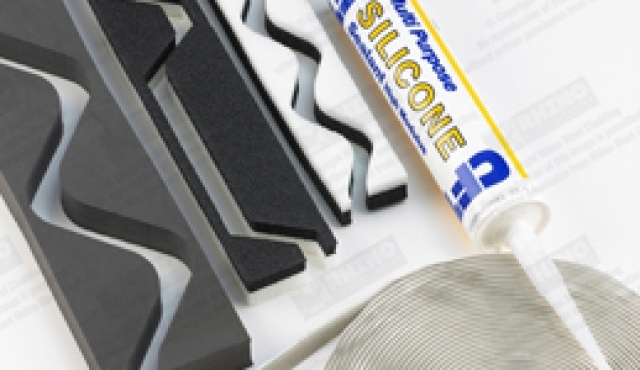 We supply a wide range of roofing accessories to suit all applications.Butyl Sealants. Tapes. Fasteners and Rivets. Drill Bits and Blades. Pipes and Flashings. Tube Sealants. Fillers.